The release of this EP is one of the more stylish moments achieved in the singer/songwriter and Americana scene heard in recent memory. Hawaiian native Pat Simmons Junior brings a lot of the life of his native land into the six songs on This Mountain, but the songs are likewise geared to appeal to many different kinds of listeners. Much of the music relies on a small combination of musicians, usually no more than three or four instrumental voices, and they are all expertly shaped to complement Simmons’ voice. The production brings all of this into seamless harmony and the songs are allowed to breathe thanks to those production choices and their innate construction. Simmons gets the material over as spontaneous, but extremely well crafted – there simply isn’t an extraneous note or word heard throughout any of these performances. Simmons will please many and invokes a host of emotions that will resonate with listeners. Up And Out By Five is the sort of opener that young performers pray for. This comes out with a bright hue, never rushing itself, and gives Simmons a near note perfect platform for introducing himself vocally to listeners. The occasional spots of electric guitar that come along give it some extra splashes of color. Simmons really has a steady vocal touch that never betrays a hint of hesitation – he gets into these lyrics and reveals their possibilities with great phrasing while still cutting his voice as close as possible to the spirit of the songwriting. This lesson applies, as well, to the EP’s second number Rust. There’s even more lyrically subtlety setting this track apart and it works quite well within the musical arrangement thanks to their quality and some more strong Simmons vocal phrasing. There’s a more laid back pace to this than the opener and it’s a good shift in mood so early on. Mauna Mele has a easy going strut and an affirming air sure to bring smiles to many listeners faces. One gets the sense that this is more strongly and directly drawn from his personal life than much of the other material, but Simmons wants to communicate with his audience and never bogs them down with details that don’t matter to their experience. 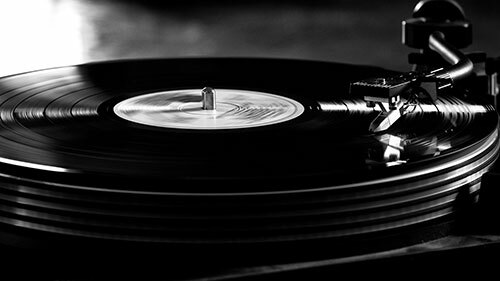 He weaves a spell with the simplest of musical equations and with the confidence of a much older performer. How Many Years has a much strong reliance on acoustic guitar and doesn’t use slide guitar as much. The different feel helps sustain its five minute plus running time and gives Simmons a different dynamic to play his voice against. All The Way brings piano into the mix and its presence has a transformative effect. The bluesy feel of the final track never turns into a full on romp but it brings the EP to rousing finish that will satisfy many. This Mountain is a great monument upon which to build a career and will likely stand as a powerful reminder of his talents for some time to come. 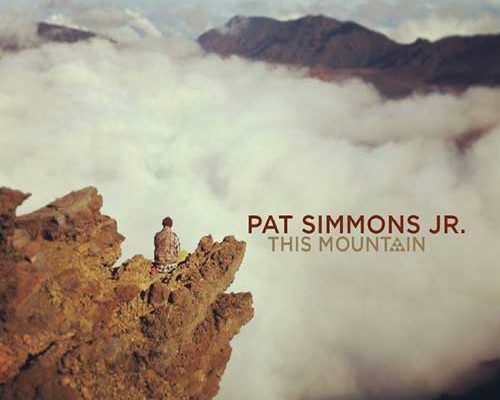 This Mountain by Pat Simmons Jr. If you enjoyed a sneak preview from This Mountain, check out Pat’s official website by clicking here, give him a like on Facebook by clicking here & a follow on Instagram by clicking here.